Cho­ose the right uphol­ste­red fur­ni­tu­re for your living room or living room. Remem­ber that it sho­uld be a pla­ce of rela­xa­tion and rest. At home, most often we spend time with fami­ly, with friends, with a cup of hot tea or cof­fee, in front of the TV or with a favo­ri­te book. Arran­ging the living room has a huge impact on our mood and com­fort, regar­dless of the type of time spent the­re. 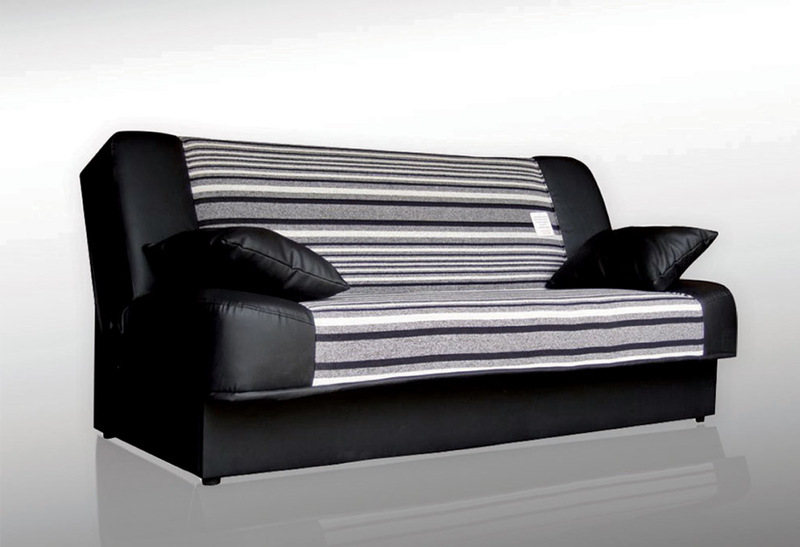 To ful­ly enjoy your free time, rest after a hard day’s work, focus on a com­for­ta­ble sofa, sofa, sofa or cor­ner. In addi­tion to aesthe­tic quali­ties, it is also neces­sa­ry to pay atten­tion to the func­tio­na­li­ty of a par­ti­cu­lar pie­ce of fur­ni­tu­re. 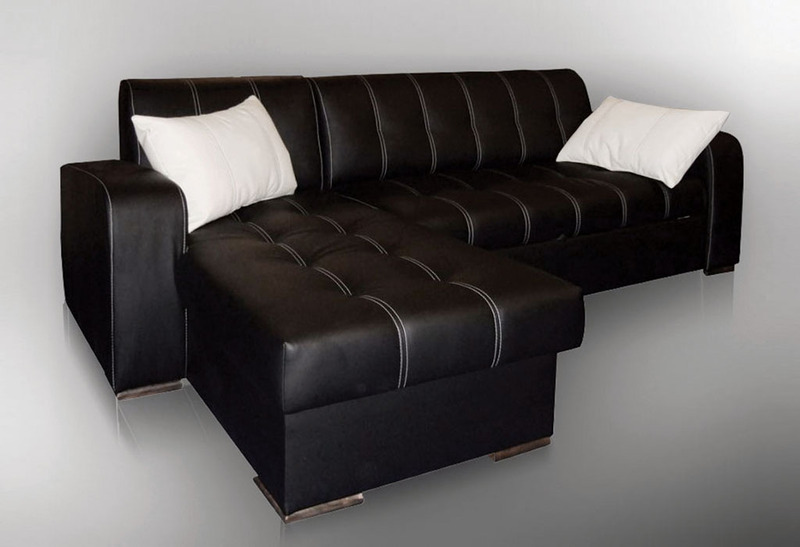 In our offer you will find over 200 models of sofas, sofa beds, cor­ner sofas and a bed­ding con­ta­iner. Thanks to this, you can cho­ose not only the right cut, but also cho­ose any fabric and color from our offer to each pie­ce of fur­ni­tu­re. In addi­tion, a sofa, a sofa bed or a cor­ner can play a role not only for sit­ting, but also as a bed, both for daily sle­eping and for occa­sio­nal sle­eping. A wide ran­ge of sofas, sofas, sofas and cor­ners allows you to arran­ge the inte­rior accor­ding to your indi­vi­du­al needs and taste. Fami­lia­ri­ze your­self with our offer from sofa beds, thro­ugh tren­dy sofas to pre­sti­gio­us cor­ners offe­red by us in the UK. The sofa is cha­rac­te­ri­zed by a sim­ple and tra­di­tio­nal form with an easy way of unfol­ding. This pie­ce of fur­ni­tu­re has bon­nets, which incre­ases com­fort and extends the period of use. At the same time it is a che­ap, and very func­tio­nal pie­ce of fur­ni­tu­re. 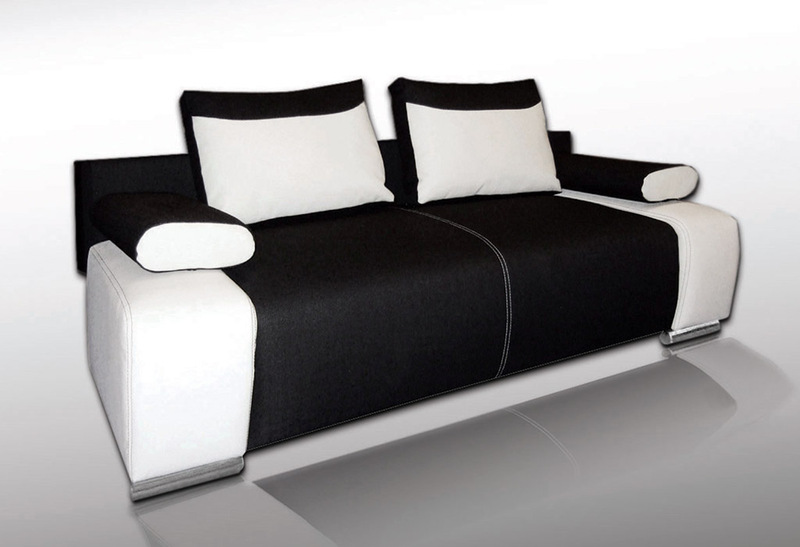 Our sofas, sofa beds and cor­ners are made of the highest quali­ty mate­rials. We also pro­vi­de servi­ce and war­ran­ty. It is worth remem­be­ring that a pro­per­ly selec­ted pie­ce of fur­ni­tu­re sub­tly empha­si­zes the cha­rac­ter of the inte­rior, and thanks to our wide ran­ge you can com­ple­te your arran­ge­ment with fashio­na­ble, sty­lish, com­for­ta­ble and func­tio­nal fur­ni­tu­re. Pol­skie naroż­ni­ki, sofy z pojem­ni­kiem na pościel i funk­cją spa­nia w UK.